UFC Highlights 2018 – Top ten most relevant and exciting Fights of the year! 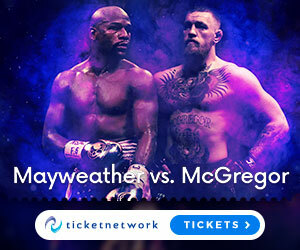 Floyd Mayweather in the UFC – Will this be happening? And who will he fight?